Get the Dukes. No, really, get 'em! 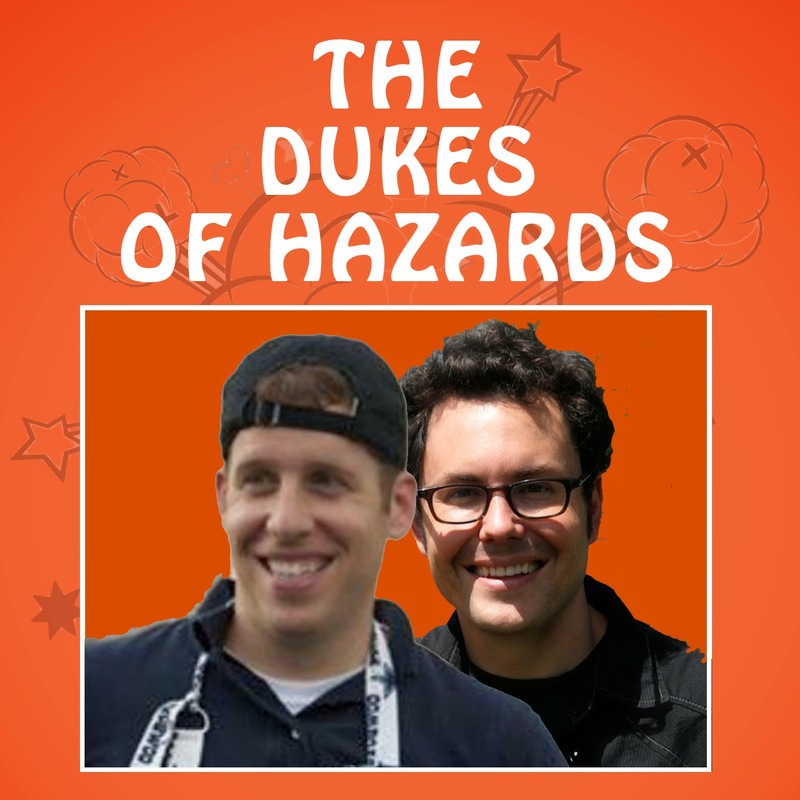 You can subscribe to the Dukes right now on iTunes! No iTunes? Get us on Stitcher! Um, no Stitcher either? Maybe try...PodBean? If that doesn't work, just troll us on Twitter. They host an irreverent (but useful) podcast about disaster response, emergency management, mobilization culture, community resilience and life in emergency operations. Also, drones. research. Movie reviews. Jokes.